Do you play games? Board games that is. Call me silly and old fashioned if you must, but my husband and I do. Want to know the funny thing? It helps our love life. We find we talk more, laugh more, and flirt more when we play games. I mean at the end of the day a lot of people just switch on the television. We try to limit our TV intake and spend our time living our lives rather than watching other people live theirs. It brings us close together. With the vast selection of games out there for 2 people, you will find something you both enjoy. Romantic Tip: Spend the evening playing games together. Cards and Board games, not video games. Get competitive and then even out the score in the bedroom later. Now on to today's recipe...Yesterday I told you about our early years dating on a budget. 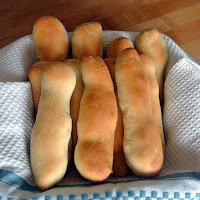 So I thought I would share with you the bread sticks I served along with the soup. 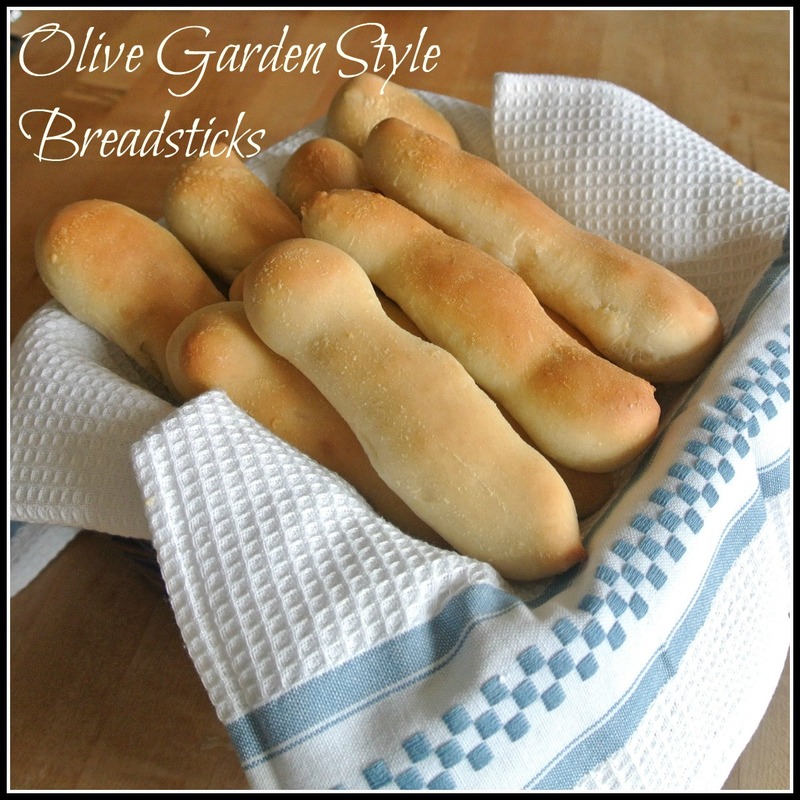 You would be surprised to learn these are very very easy to make. 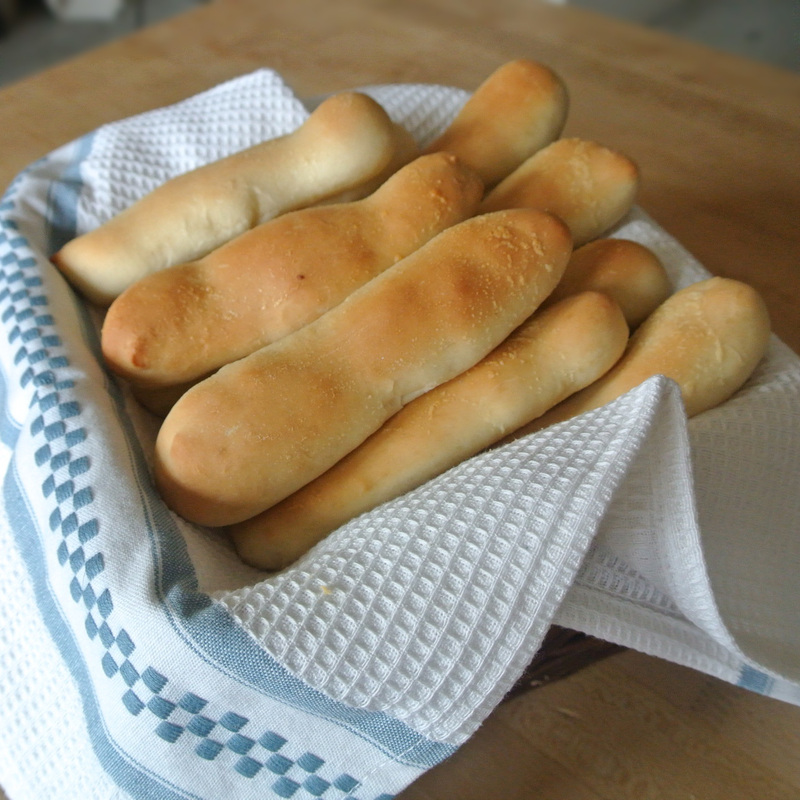 You don't need to be a star baker or have special equipment. They are ready in a little over an hour. So go on! Get baking! 1/2 stick butter 1 teaspoon garlic powder and 1/4 teaspoons salt. In a bowl (1 quart or larger) , dissolve sugar and yeast in warm water and allow to sit for 10 minutes, covered. Mixture should be frothy. 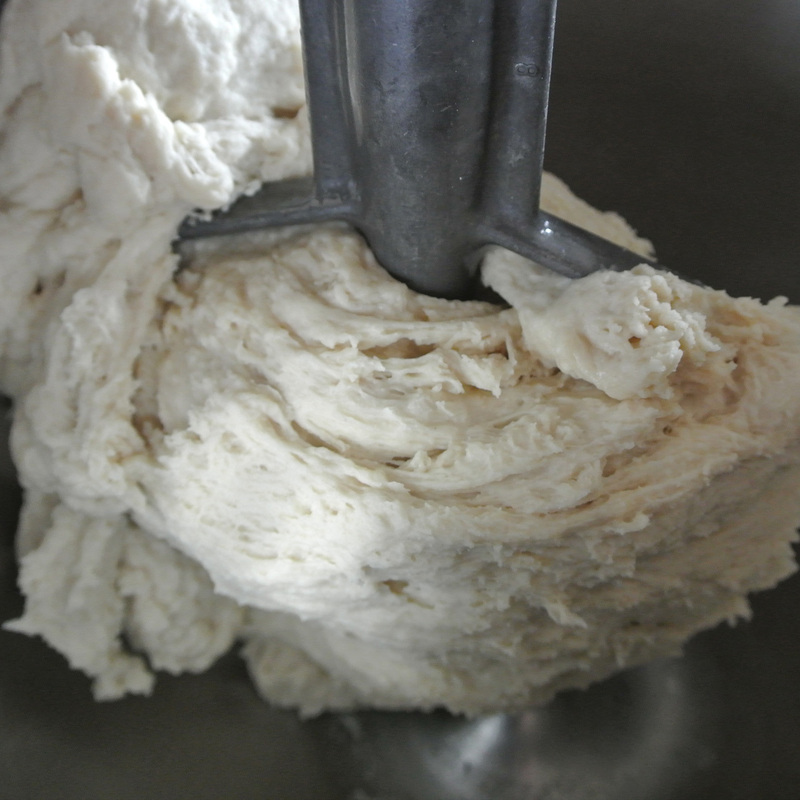 In separate large mixing bowl, combine flour and salt. 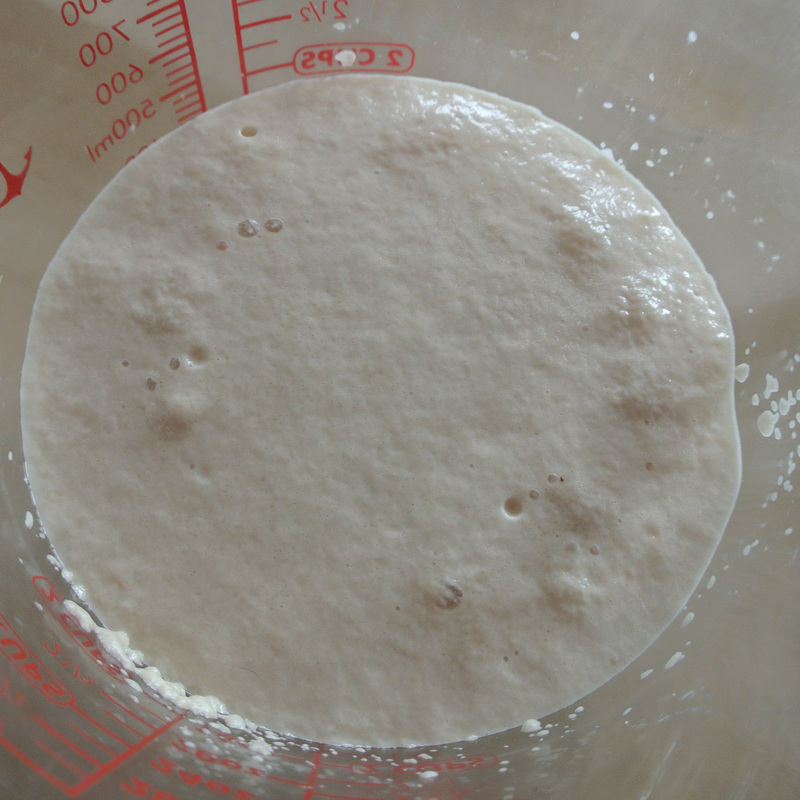 Add yeast mixture to it. Add melted butter. Mix with paddle attachment of stand mixer or wooden spoon until fully combined. 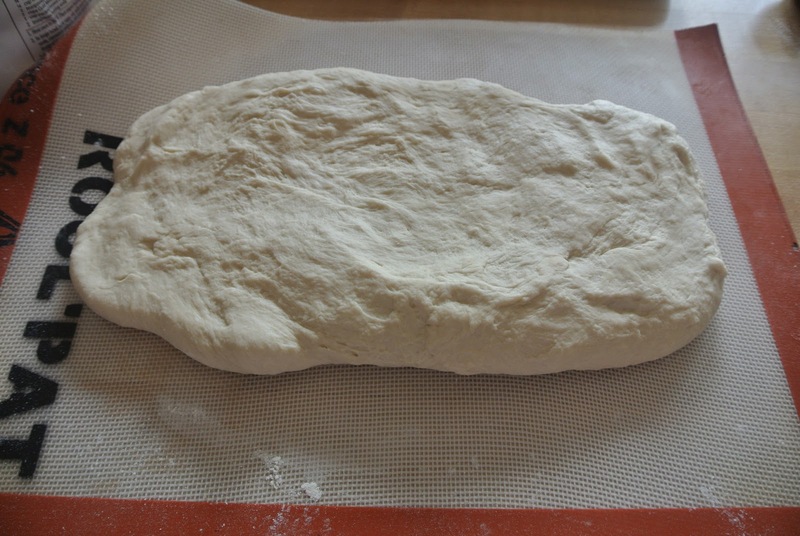 Knead dough for a few minutes just until dough is smooth. 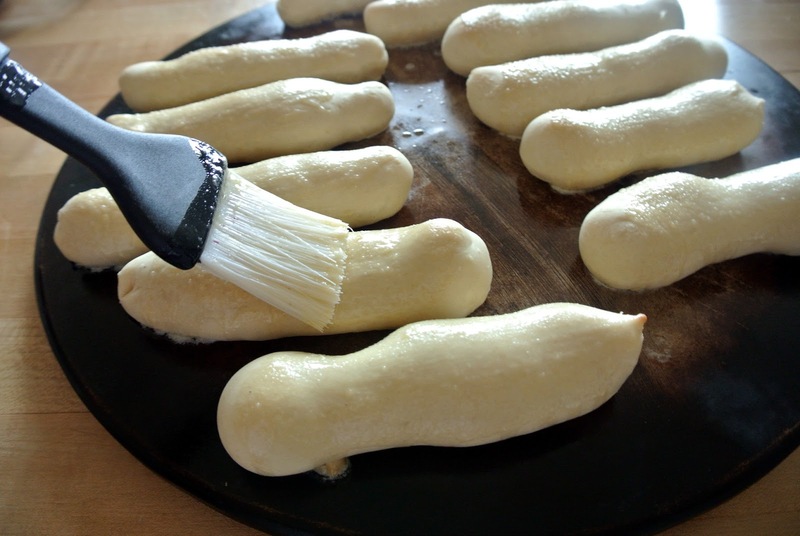 Grease a cookie sheet. 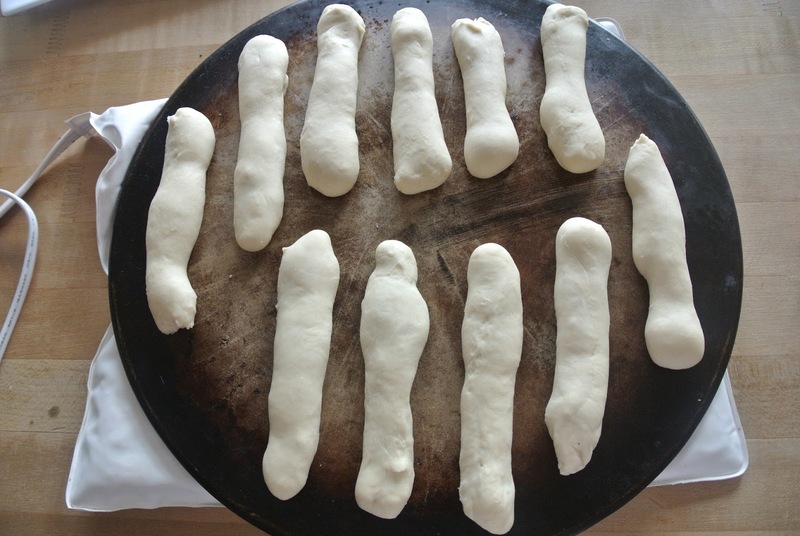 Pull off pieces of dough and roll out into strips. Cover the dough and let sit in a warm place for 45 minutes to an hour. I use my heating pad for perfect temperature. Preheat your oven to 400 degrees Fahrenheit and once heated, pop in the bread sticks. In microwave, or on stovetop, melt the following: 1/2 stick butter 1 teaspoon garlic powder and 1/4 teaspoons salt. 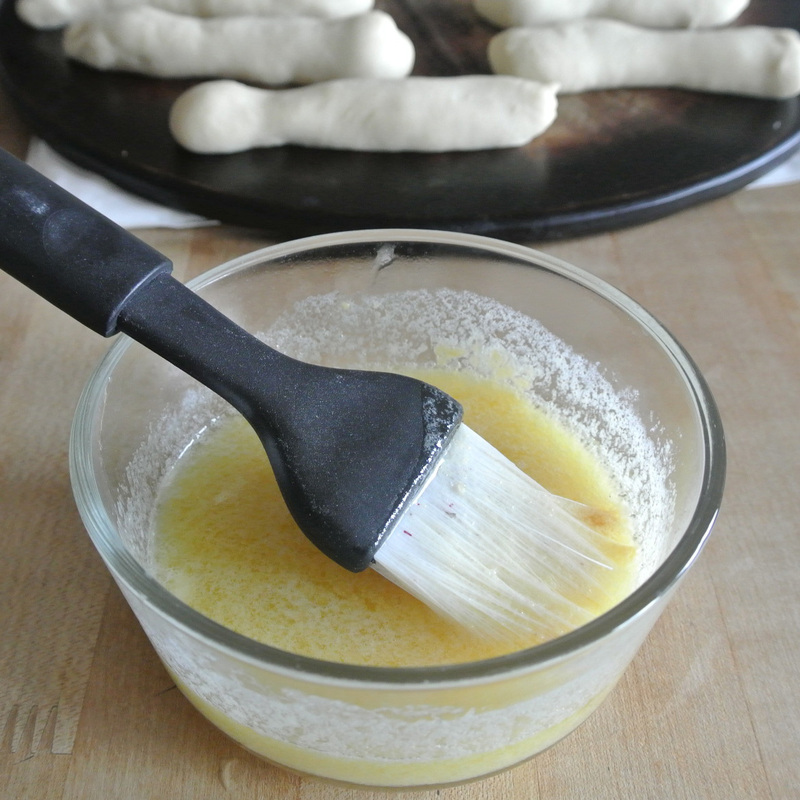 Immediately upon removal from the oven brush the other half of the butter on the sticks. Allow to cool for a few minutes before eating.